If you’re an American citizen, the events that occured during the Civil Rights movement and the leader of the non-violent stride towards freedom, Dr. Martin Luther King, Jr., should be very familiar. By 1965, the right to vote was a legal right. But for countless African-Americans, in predominantly deeply southern states, it was the local law that ensured that right was never protected. 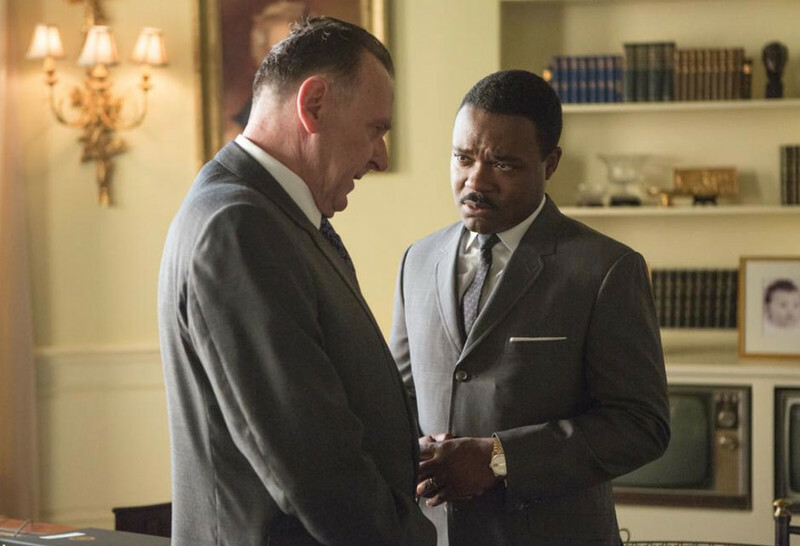 Director Ava DuVernay creates a formidable account of the three months in 1965 that altered history. 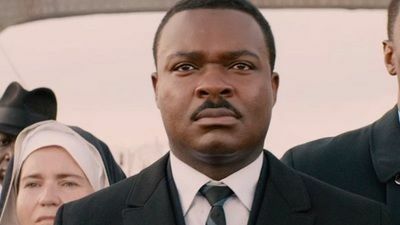 DuVernay gives a detailed depiction of the behind-the-scenes struggles for the right to vote for all, via a protest march from Selma to Montgomery, Alabama. She starts with a startling scene of the infamous church bombing that killed four little girls. This is followed by an equally telling scene of a woman (Oprah Winfrey as Annie Lee Cooper) who attempts to register to vote, evidently not her first try. The racist registrar at the county courthouse quizzes her from “quote the Preamble to the Constitution” to “how many county judges in Alabama” and finally obstructs with “name them” to stamp his denial yet again. Even with Dr. King’s award of the Noble Peace prize freshly under his belt, the journey proceeds as an emotional roller coaster ride of various struggles- including a just-under-the-surface combative relationship with President Johnson, marital strains with his wife Coretta (Carmen Ejogo as Coretta Scott King), internal strife between the SNCC (Student Nonviolent Coordinating Committee) and Dr. King’s SCLC (Southern Christian Leadership Conference), and the brutal clashes from Alabama law enforcement during nonviolent resistance. The performances are impressive and well cast, especially from David Oyelowo who is the master of his craft as the very human Dr. King. 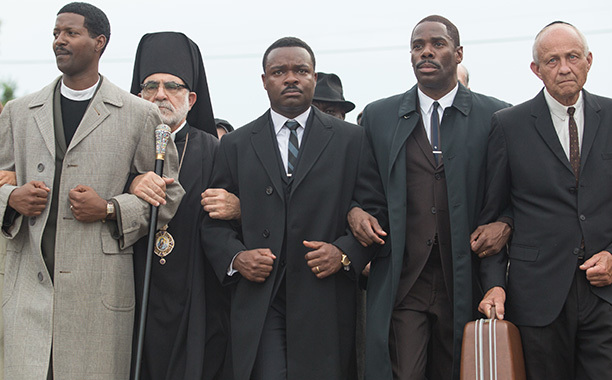 Oyelowo does a good job of showing the fraility of doubts that tug at Dr. King during this unimaginablely arduous time. He’s portrayed as neither quite the saint nor the sinner, being careful to not go too deep into the issue of indiscretions. The only disappointment of the rest of the cast is that we don’t spend enough time with them, more just scratching the surface via this wonderful ensemble of actors. There were several especially moving scenes that stood out such as Henry G. Sanders’ portrayal of Cager Lee as the grieving 84 year-old grandfather after a violent attack by the police led to his grandson’s murder. Thanks to the eventual passage of the Civil Rights Act in 1965, Mr. Lee’s dream to vote before he died, was in reality finally fulfilled. The tears were streaming down my cheeks and I know I was not alone in the audience. 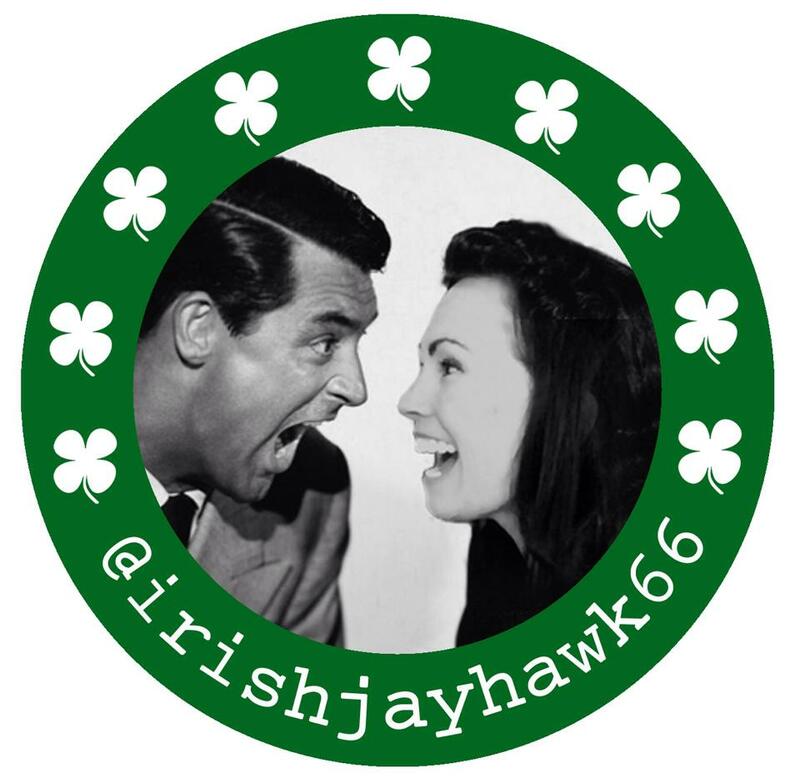 The most profound aspect of this film is the importance that this story needs to be told again, and again, and again. With Kris Kobach’s voter ID issues that prompted long lines at voter registration plus the disgracefully low voter turnout in recent elections, not to mention the racial tensions erupting over cases like Ferguson and Trayvon Martin, this film must be seen. I hope this film inspires young Americans to appreciate those before them that made such ardent sacrifices for this vital cause and ultimately inspires them to vote. Great review! I really liked this film but Instruggled with its overall intentions. 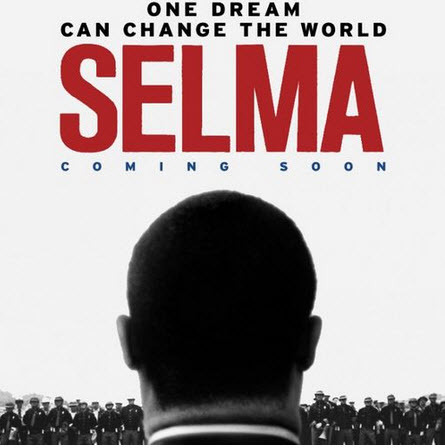 When focusing on MLK, the horrific racial injustices, and the courage of the marchers the movie is intensely powerful. But why make LBJ, a champion of civil rights such a detestable person. There’s no ambiguity about him. It undercut what could have been the most relevant and powerful message. It was a really strange decision. Hear, hear, Kellee. Wonderful piece.